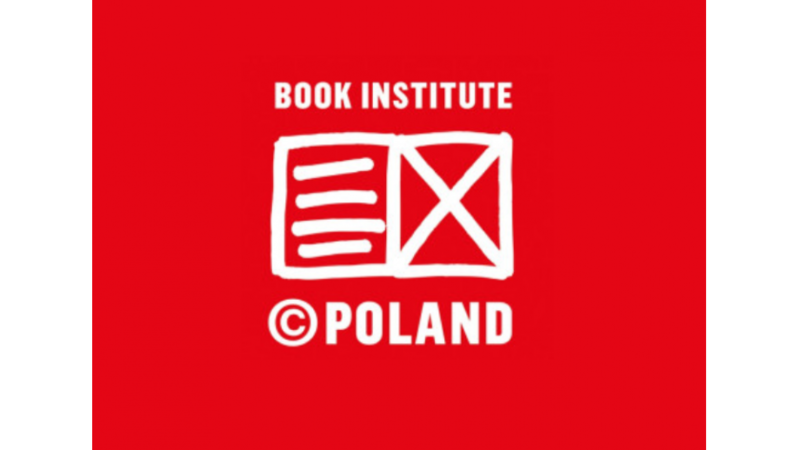 We are pleased to announce that the selections for the second round of publishers’ submissions to the ©POLAND Translation Program in 2018 has been made. Applications submitted by 31 October 2018 were considered. The list of submissions that received support in the second round of 2018.